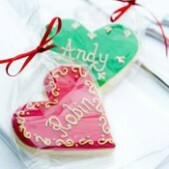 Wedding Cookies are an increasingly popular addition to any wedding and have become a modern equivalent of the traditional sugared almonds given as wedding favours. 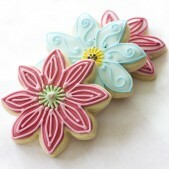 They are often just as popular as the wedding cakes and can be designed to complement your wedding cake in colour, theme, shape or idea. 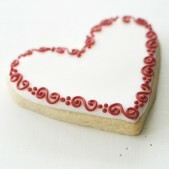 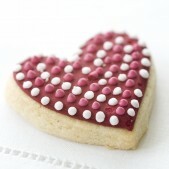 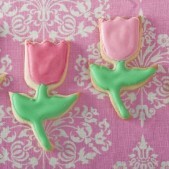 We can discuss your wedding cookie ideas to make sure we are baking the ultimate cookies just for you! 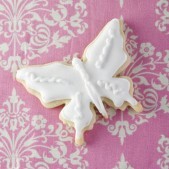 We can package your wedding cookies to be delivered in one batch or we can place them in wonderful individual packages or boxes to be placed on your wedding tables or around your wedding cake. 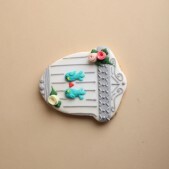 Traditionally, wedding favours symbolised a gesture of appreciation from the bride and groom and were given to the wedding guests as a reminder of the day. 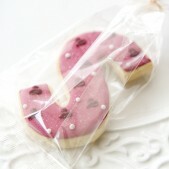 Our beautifully designed cookies London can be personalised with your initials and will make for the perfectly tasty edible mementoes for your guests. 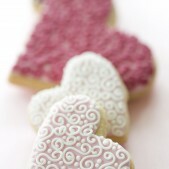 For more inspiration for wedding favours, also take a look at our Wedding Favours page. 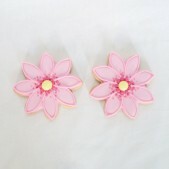 We enjoy making unique wedding cookies so let us know what your ideas are and let us make them a reality. 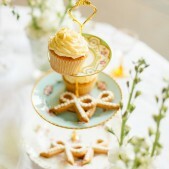 You can choose from a variety of flavours for the cookie dough including vanilla and gingerbread and icing and toppings to coordinate with your cake or dress. 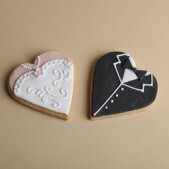 All our wedding cookies are created using the freshest ingredients and are baked for individual clients with efficient delivery to ensure the quality of your cookies! 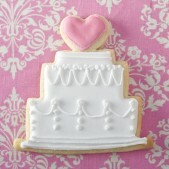 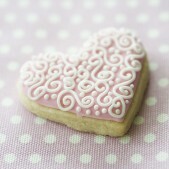 For a unique special touch to your wedding cake, contact us today to order your wedding cookies.